The Informatics specialization offers an interprofessional path for clinical and nonclinical healthcare professionals interested in entering or advancing in this growing area. “Informatics has reached a tipping point in its growth,” according to the president and CEO of the American Medical Informatics Association. It presents opportunities to identify better treatments, reduce medical errors, get patients better sooner, and—bottom line—improve patient outcomes. It is also creating new career paths for people already in healthcare. The University of St. Augustine for Health Science is now offering an online Informatics specialization for clinical and nonclinical professionals throughout its graduate programs. That means the courses attract students from nursing, athletic training, health administration, and occupational and physical therapy, which creates interprofessional dialogue. Students can take the introductory course to gain an understanding of the impact of the profession and three additional courses to complete the specialization. 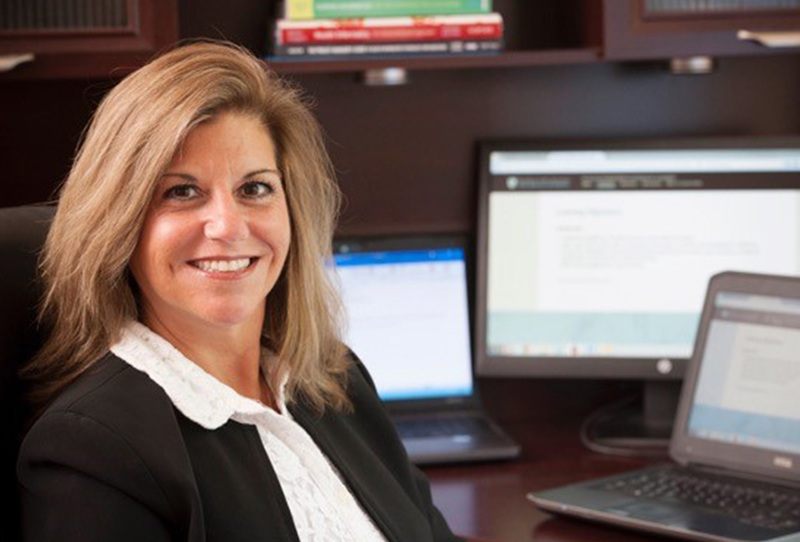 Helping lead this specialization is Kelly Booker, MBA, RHIA, who has nearly 25 years of experience in health information technology. In addition to teaching, her industry experience includes working as a software development project manager and an executive in 3M’s clinical data management division. One of her recent projects was working on software for sepsis alerts that monitors white blood cell count and temperature and notifies physicians about issues so they can prevent a patient from going into full-blown sepsis. “Healthcare is transitioning, and often there is a greater need for employees on the data side than on the delivery side. Software companies need people in specific fields to interpret the data being collected,” says Booker.